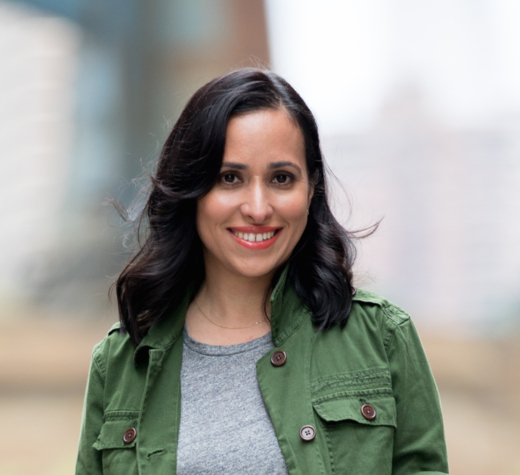 Grace Bastidas (@brooklynwriter) is the founding editor in chief of @Parents Latina, a bilingual magazine launched in 2015 that serves up culturally relevant content for today’s modern Latina mom. In January 2016, she was tapped to also oversee @serpadres, a cross-platform Spanish-language brand that has empowered and inspired parents for the past 26 years. A well-versed speaker and writer, Gracehas contributed to The New York Times, The Wall Street Journal, and Travel + Leisure, among other media outlets. She lives in Brooklyn, New York, with her husband and two young daughters, and serves on the Friends Board of the Good+ Foundation, which provides low-income parents with the necessary tools to maintain the health and safety of their children.